This free concert in Miami Greynold’s Park has been a 25 year tradition. Affectionately named “Lumpy Sue” and held on the Friday after Thanksgiving, this Musicfest was the brainchild of some Miami locals who kept up the yearly tradition to this day. 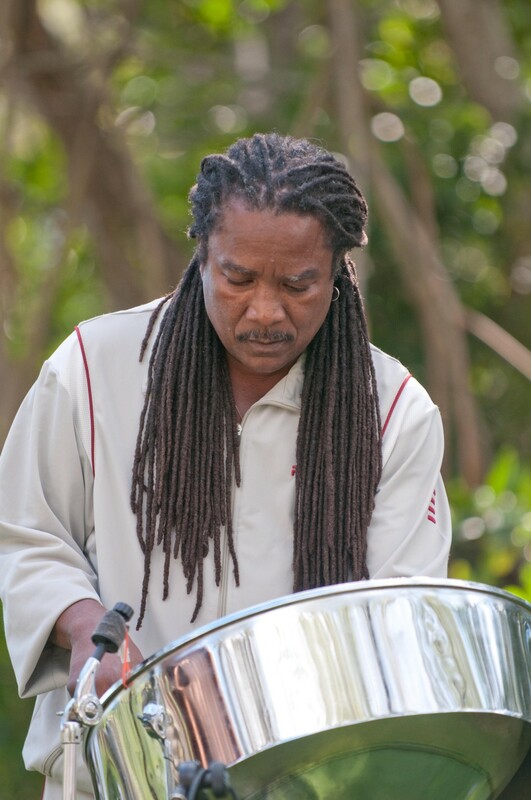 Steel drums were a first for this festival the year that Ed joined the roster. Raffle ticket sales were 100% donated to Habitat for Humanity.